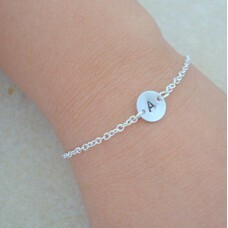 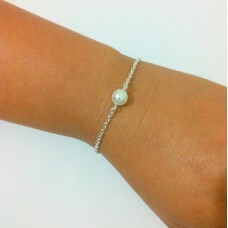 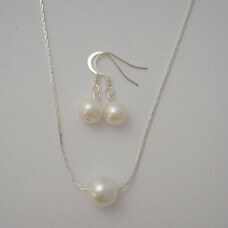 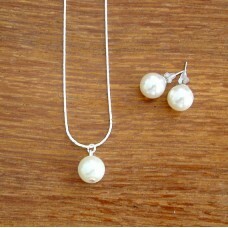 A beautiful gift for your best friends, sister, aunts, daughter, mother, bridesmaids, etc... or even.. 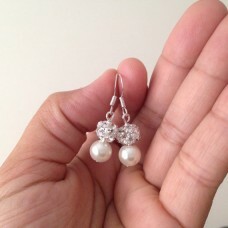 This beautiful pair of short ivory pearl and rhinestone earrings is the perfect addition to glam up .. 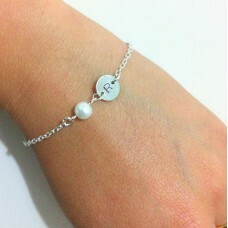 They are great as personalized gift for your bridesmaids, best friends, sister, aunts, daughter, mot.. 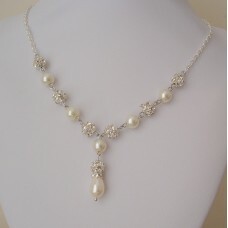 Wedding Necklace Y Pearl - Rhinestone Bridal Necklace.This is a petite Y Drop Necklace style featuri.. 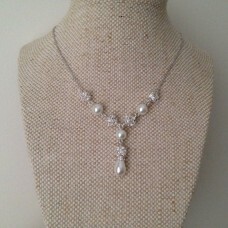 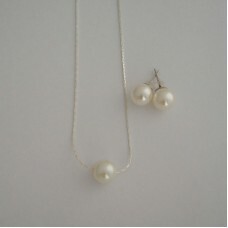 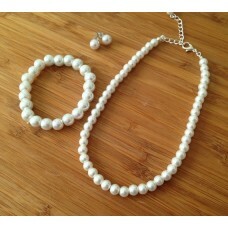 Wedding Necklace Y Pearl - Rhinestone Bridal Necklace.This is my first Bridal Y Drop Necklace style ..